With more than 600.000 users worldwide, in more than 180 countries, Travello is the largest community of travellers in the world, on app. But even with a large number of users, we at Travello still aim to create a close community of travellers and will every week publish a short interview with one of our avid travellers! 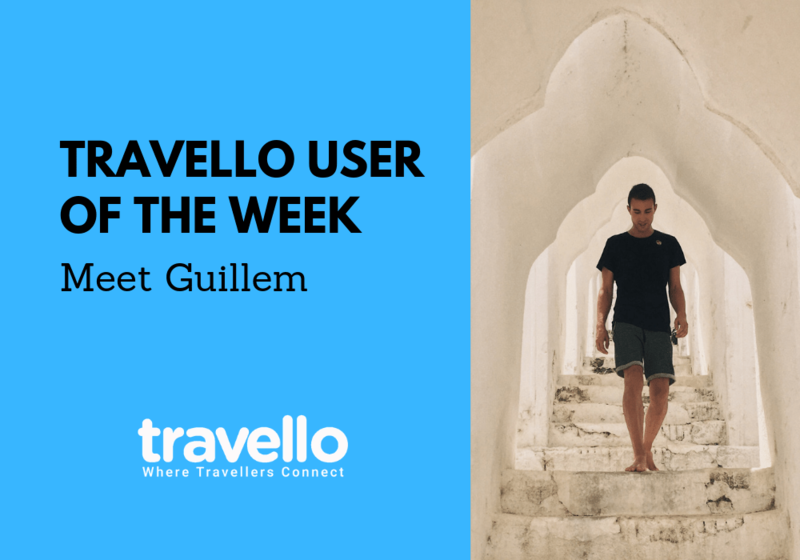 This week we are getting to know Guillem from Spain, but you might also know him as “Feast of Travel” in the Travello app. Hi Guillem! Can you please tell us a little bit about yourself? 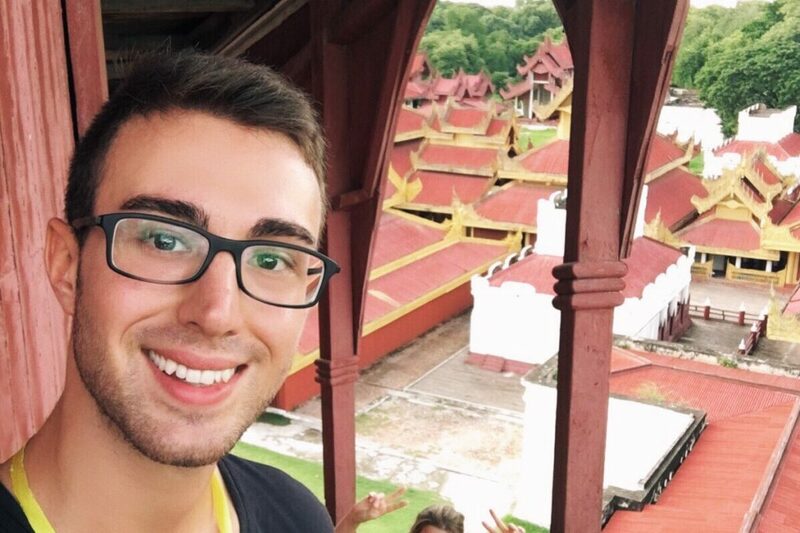 My name is Guillem, I am 27 and I love to travel (shocker!). My travel bug developed at the age of 10, when my parents took me on a trip to Costa Rica. Ever since I have seized every opportunity I had to explore the world! Recently, my love for travel brought me to start my own travel blog Feast of Travel (feastoftravel.com), which has only made my travel experiences richer and has allowed me to join a wonderful community of like-minded people. I am reticent to use the word “favourite” when it comes to travel, since it really depends on each individual experience. However, I must say that I have a soft spot for Southeast Asia. It has everything I could ever want! It has breathtaking nature, bustling city life, amazing cultural heritage, the most beautiful beaches, ridiculously welcoming people and my favourite food! It also doesn’t hurt that it’s cheap and safe to move around. What do you always bring with you when you travel? My camera. I forgot the battery charger in one of my recent trips and it felt somewhat incomplete. The phones nowadays have really good cameras, but there is something ritual about taking a picture with a DSLR camera that can’t be replaced. Why do you like to use Travello? There are so many social apps to share content right now: Insta-moments, tweets, pins… Overwhelming! With Travello, not only you get a curated travel content, but also you step into a community that has the same drive as you. A community that wants to know more about the world and with whom you can share experiences and tips besides posting the pretty picture. I feel like the focus here is less on the shell and more on the actual content, if that makes any sense. 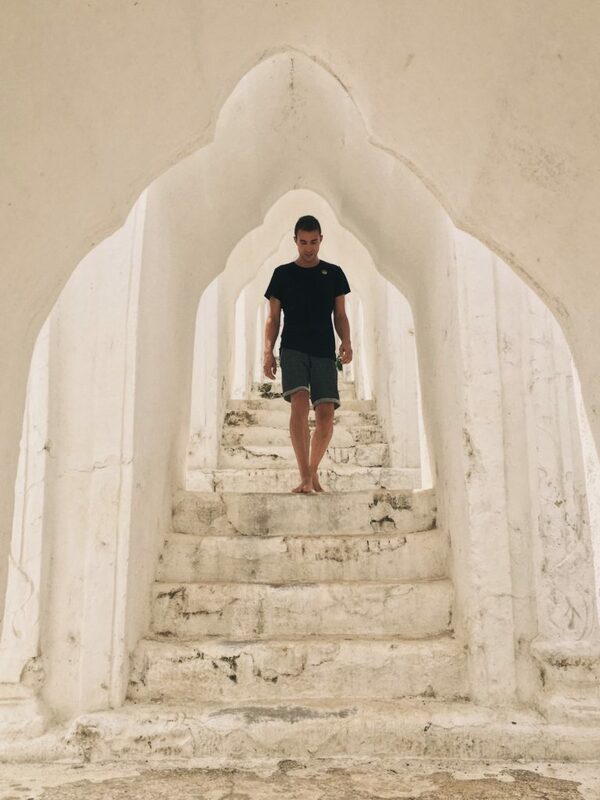 Follow Guillem on the Travello app here! Start connecting with new travel friends from over 170 countries today.